Yesterday, the Chicago Blackhawks placed third in the 2019 NHL Draft Lottery. Picking third overall never gets a generational talent like Connor McDavid or Sidney Crosby, who always go first overall. But picking third overall is still high enough to get a good — or even great — hockey player. 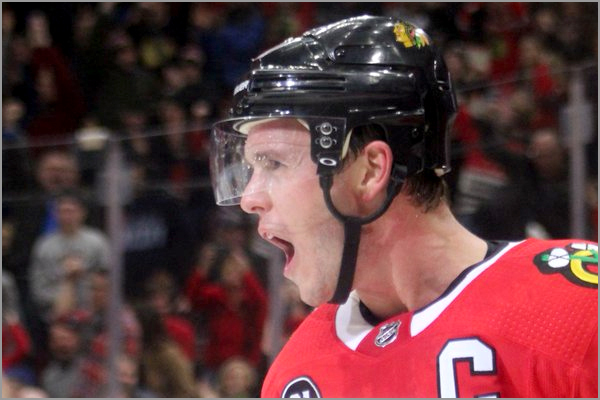 Ever since the NHL instituted … Continue reading "Every Blackhawks Third-Overall Pick"